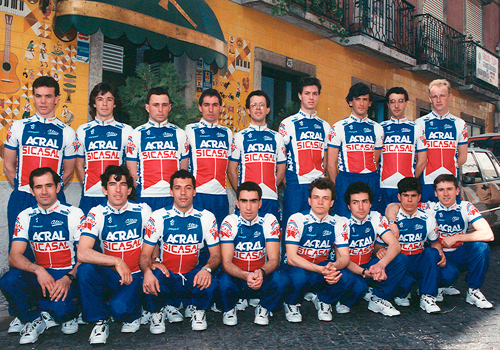 The support for sport and culture has always been an integral part of Sicasal’s corporate philosophy, a strategy that has been well illustrated through the total sponsorship of a professional cycling team. 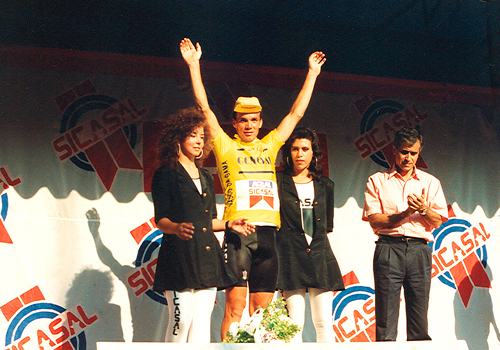 This not only took Sicasal’s name to every corner of Portugal but also Portugal’s name to the World. 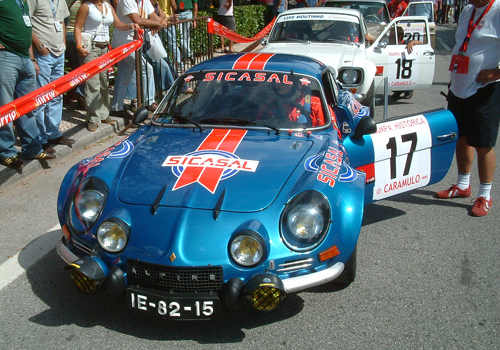 Sicasal’s track record includes both several individual as well as team victories in the mythical Tour of Portugal and participation in main sports competitions in Spain, Luxembourg and Italy, among others. 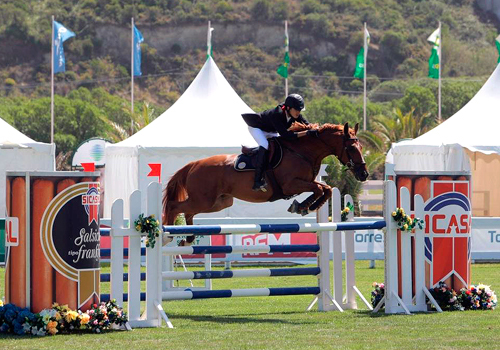 Following its strategy to support major sports events, Sicasal has for several years sponsored the Vimeiro Jumping Competition. Through this strong presence, the company builds up its strategy in support to major international and national sports competitions. 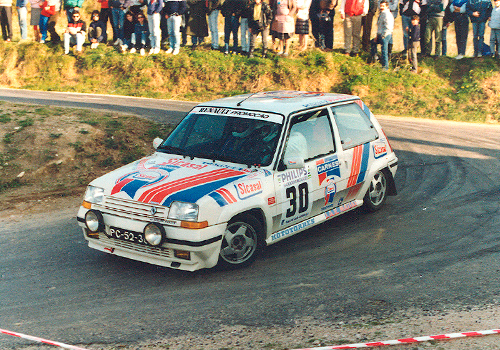 The sponsorship is materialized mainly through a “Sicasal Contest” in each competition. The contest is already a reference in the various competitions, marking the conquest of an ever-increasing brand notoriety. 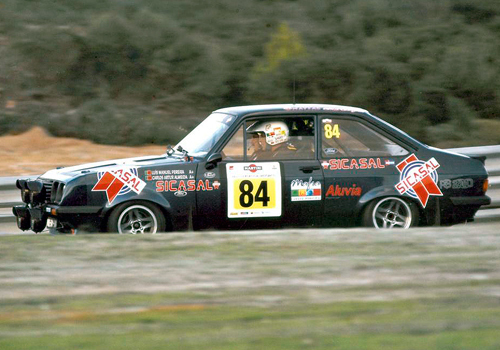 In the pages of the Sicasal’s history we also see that it has been present in the Portugal Rally, the Camellias Rally and the Caramulo Ramp Race.